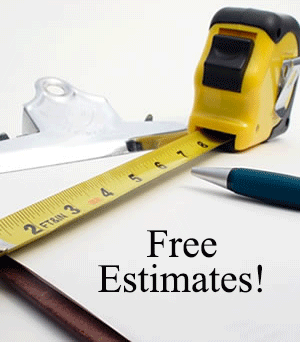 GARVEY ROOFING INC. can help you save on your water bill with Bushman Rainwater Harvesting solutions. The average annual rainfall in L.A. is 15 inches and the average roof in So. California is 2500 sq. feet. So if 15” of rain fell on your 2500’ sq. foot of roof, you could harvest 22,500 gallons of rainwater. 22,500 gallons of water is 160 days worth of water according to the average daily use per person (140 gallons/day per LADWP). Properly installed rain gutters will prevent damage your home. 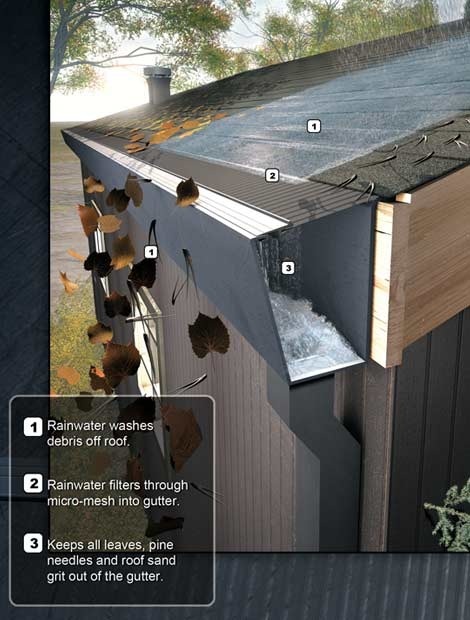 Leaky or poorly maintained gutters can cause pooling water that can affect your home’s interior, foundation, siding, walls and the roof itself. 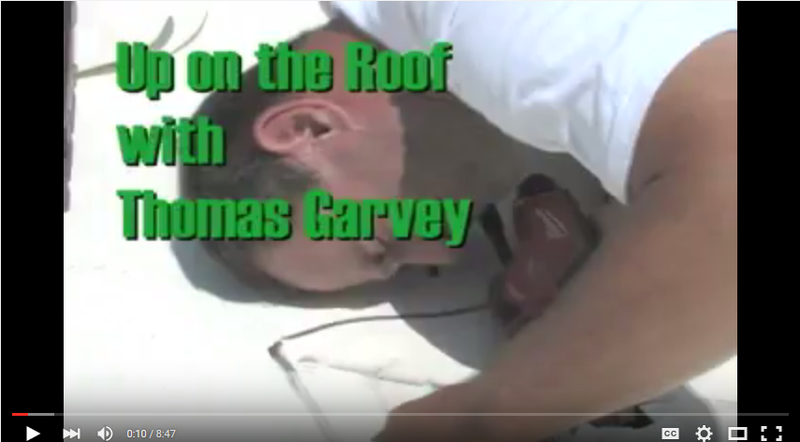 GARVEY ROOFING INC. can fit your home with seamless gutters for appearance and gutter guards for low maintenance. Using our own equipment onsite, we create custom gutters using pre-painted, aluminum or steel from Custom-Bilt Metals, Ironman and Builtwell for rust-free gutters. Using Custom-Bilt metals, we also offer continuous rain gutters and solar systems for metal roofs.